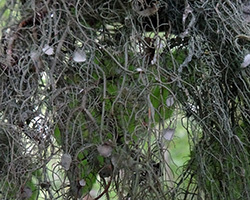 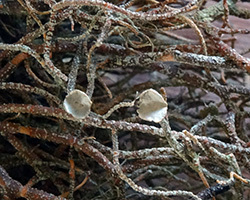 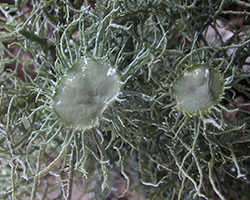 Usnea florida (L.) Weber ex Wigg. 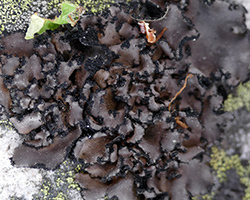 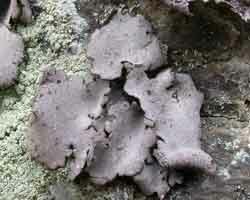 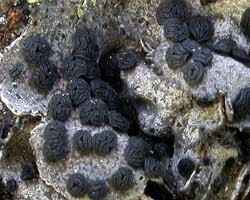 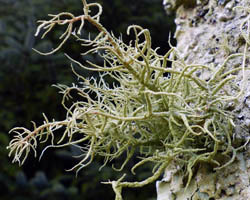 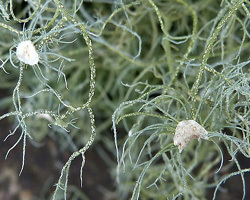 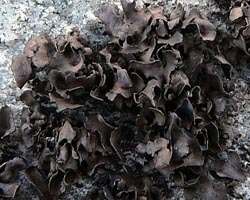 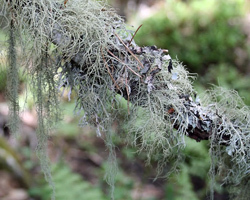 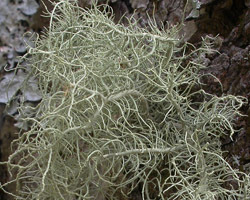 Usnea hirta (L.) Weber ex F. H. Wigg. 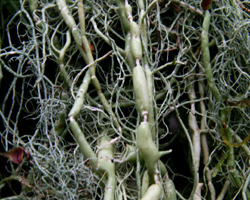 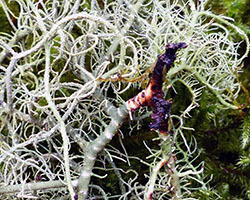 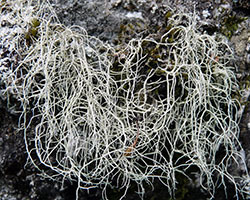 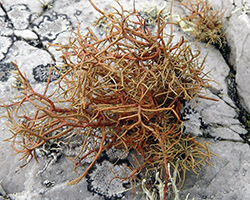 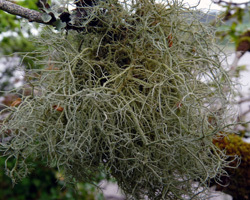 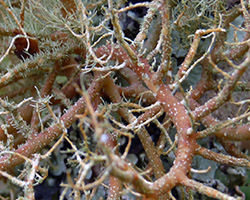 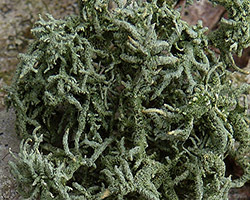 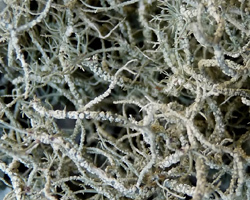 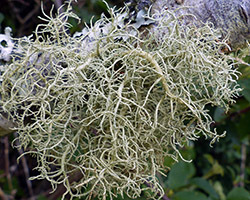 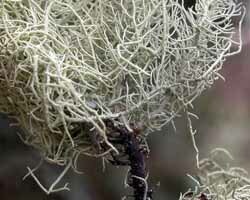 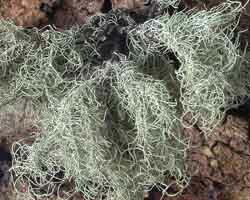 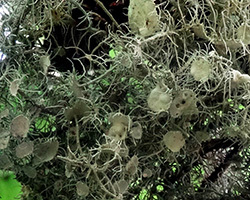 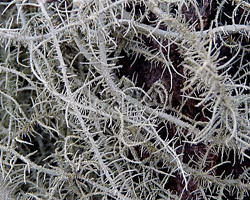 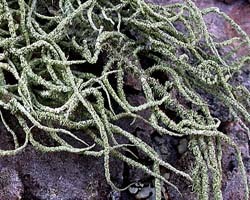 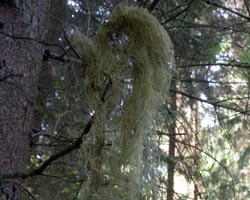 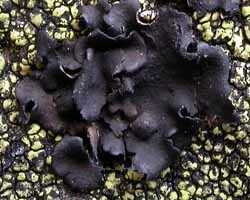 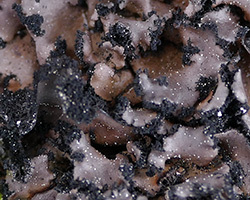 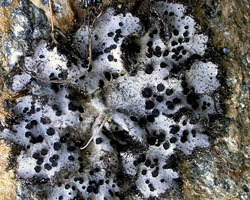 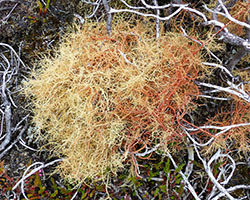 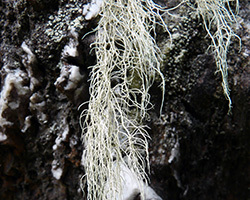 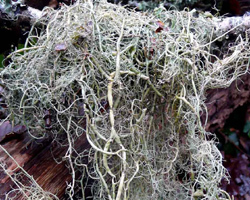 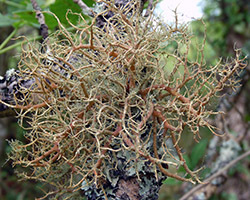 Usnea rubicunda forme du sol.